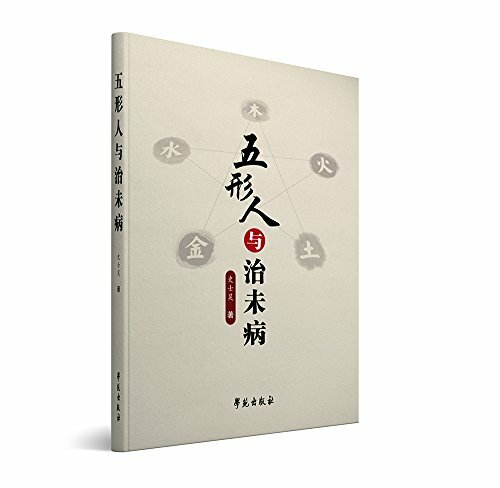 配合排毒過程的清肝利膽的食療 Diet to prevent your detox program from hurting the exit of your body. 国家攀登计划特别支持项目国家重大基础研究前期研究专项支持项目国家重点基础研究发展计划(“973”计划)支持项目; 《阴阳五行数学及其在中医学上的应用》适合中医、哲学和数学专业的在校大学生和教师阅读，也适合中医爱好者阅读。阴阳五行数学是哲理数学的分支学科。《阴阳五行数学及其在中医学上的应用》论及阴阳五行数学的基本理论及其在中医学，特别是辨证论治中的应用。其中的数十个定理是根据从阴阳五行的特征抽象出的3个公理严格推导出来的。这些定理破解了中医界几千年悬而未解的理论之谜。由其中一些定理所推出的阴阳五行生理和病理公式揭示出入体生理和病理活动的普遍规律。由之不仅可以对中医的治疗方法进行严格的数学论证，从而从逻辑检验的角度证明中医治疗方法的科学性或对不完善者揭示出完善的途径；而且可以反推出中医经典处方并判断其是否完善和对不完善者揭示出完善的途径，从而为中医的创新开辟一条道路。这种用公式推导处方的方法将东方的整体思维与西方的分析思维相结合，将中医的理、法、方、药熔于一炉，不仅使中医变得容易理解，而且可以和计算机结合，使辨证论治规范化和现代化成为可能，使中医学有可能成为具有现代科学特征的科学。书中列举反推经典处方的实例100个，涉及经典处方109则。 The "Yin and Yang Five Elements Mathematics and Its Application in Traditional Chinese Medicine" is suitable for college students and teachers of Chinese medicine, philosophy, and mathematics. 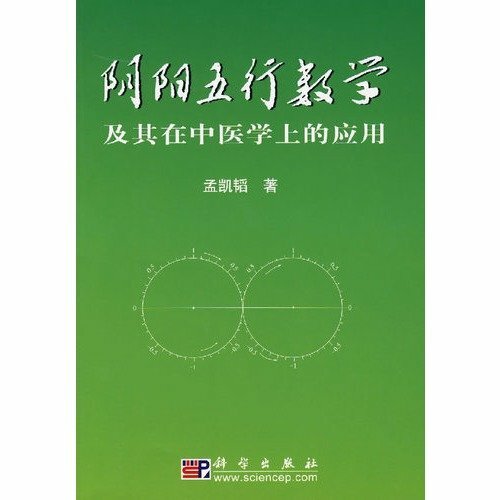 It is also suitable for Chinese medicine enthusiasts to read. 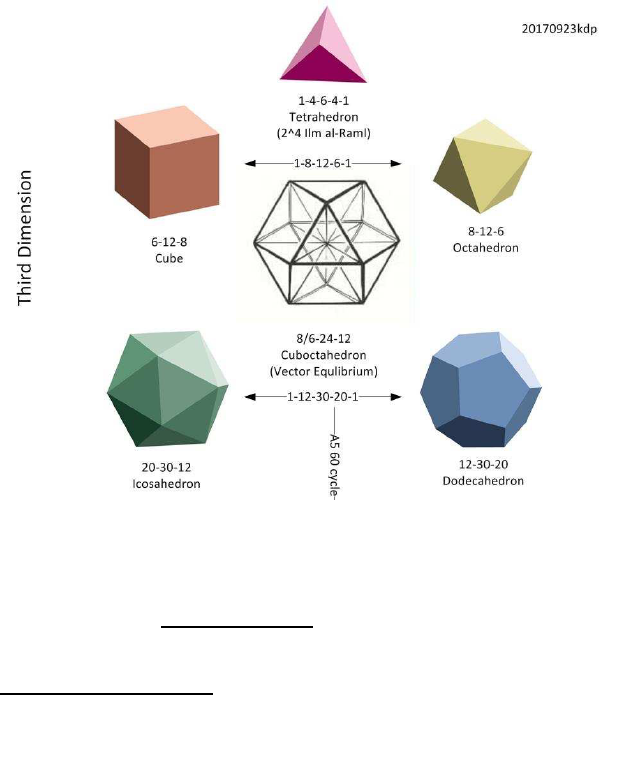 The yin and yang five-element mathematics is a branch of philosophy mathematics. 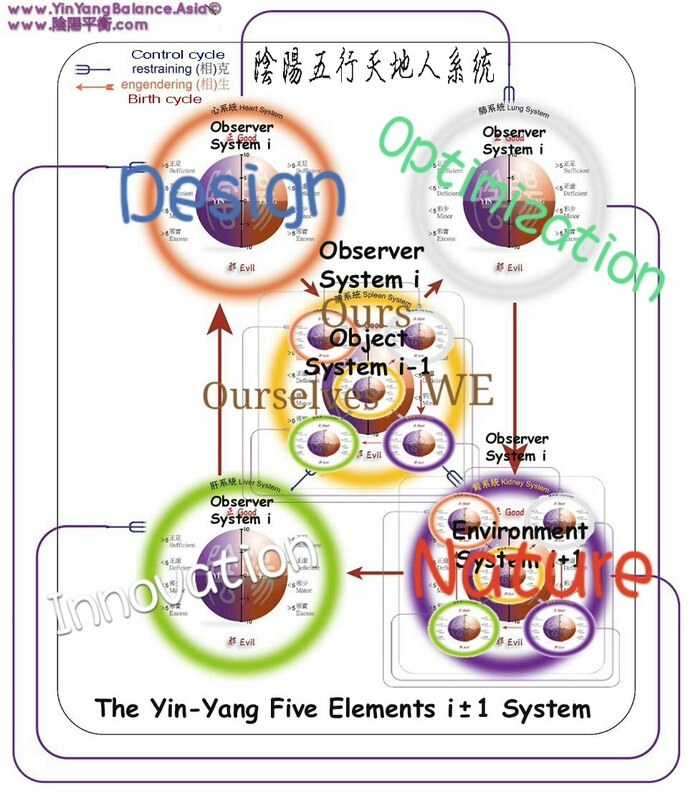 "Yin and Yang Five Elements Mathematics and Its Application in Traditional Chinese Medicine" discusses the basic theories of yin and yang and the five elements of mathematics and their application in traditional Chinese medicine, especially syndrome differentiation. 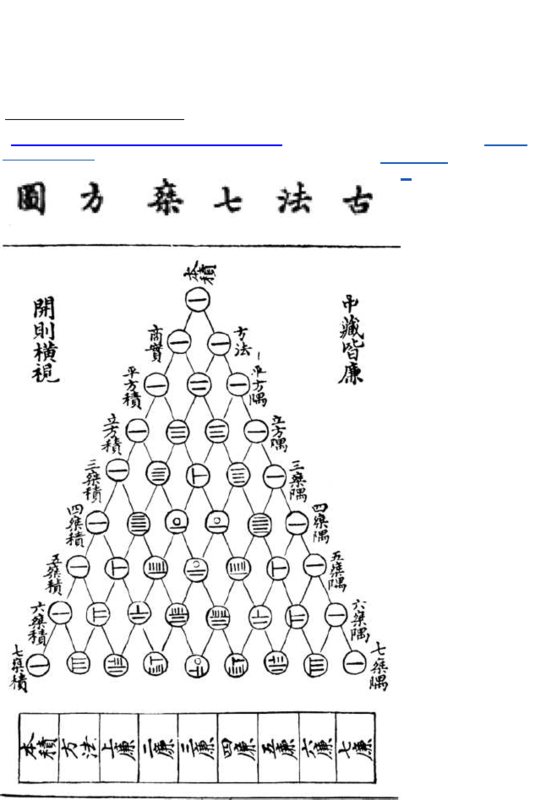 Dozens of theorems are strictly derived from the three axioms abstracted from the features of Yin-Yang and Five Elements. 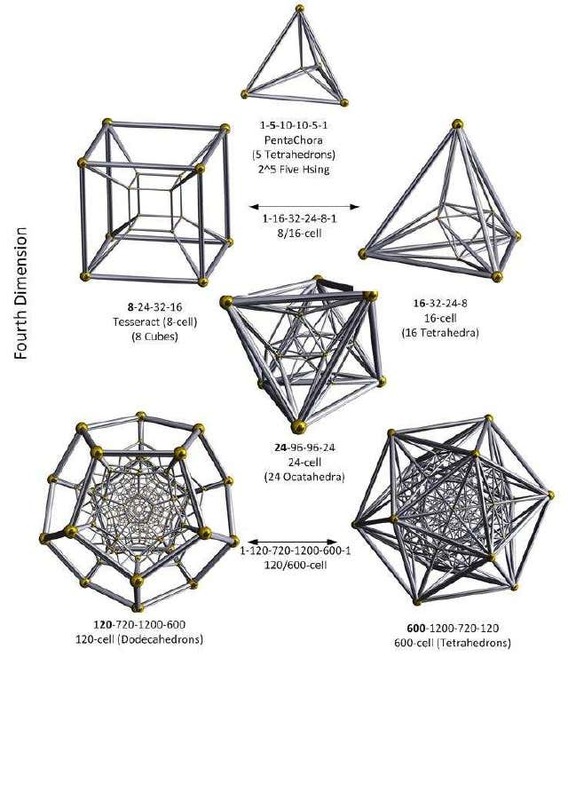 These theorems break the mystery of the unresolved theory for thousands of years in the Chinese medicine community. 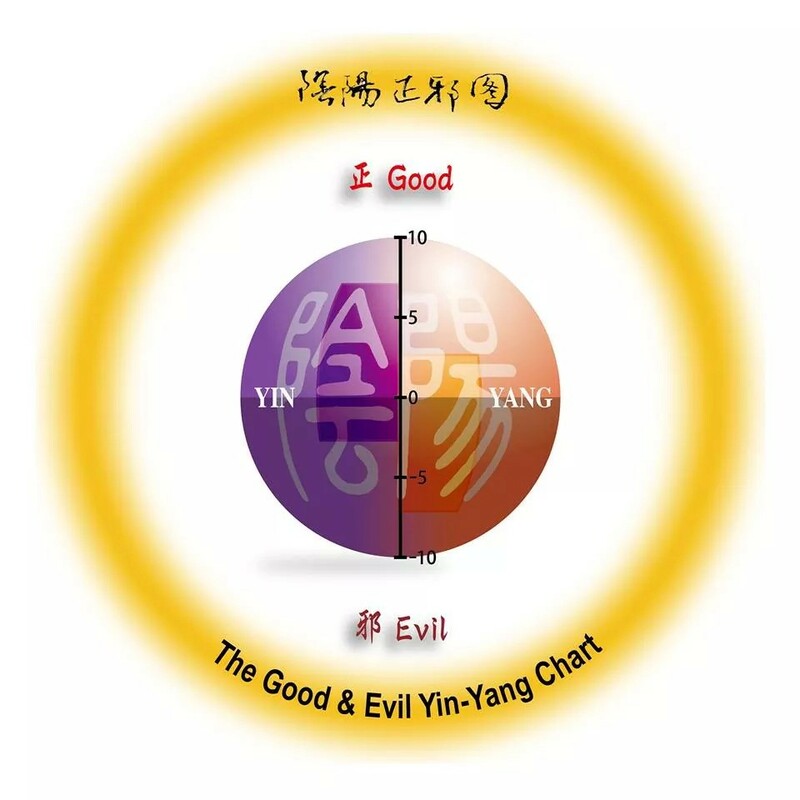 The physiology and pathology of yin and yang, which were introduced by some of these theorems, reveals the general laws of physiology and pathology of the body. 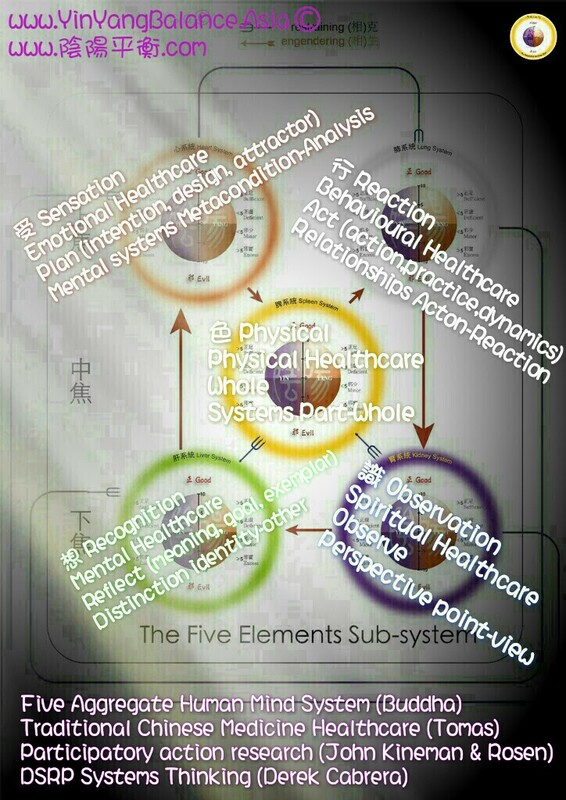 Therefore, it is not only possible to conduct strict mathematical argumentation on the treatment of traditional Chinese medicine, thus demonstrating the scientificity of the treatment of traditional Chinese medicine from the point of view of logic testing, or revealing perfect ways for the imperfect; it is also possible to reverse the introduction of traditional Chinese medicine prescriptions and determine whether it is Perfecting and revealing perfect ways for imperfect people to open up a path for innovation in Chinese medicine. 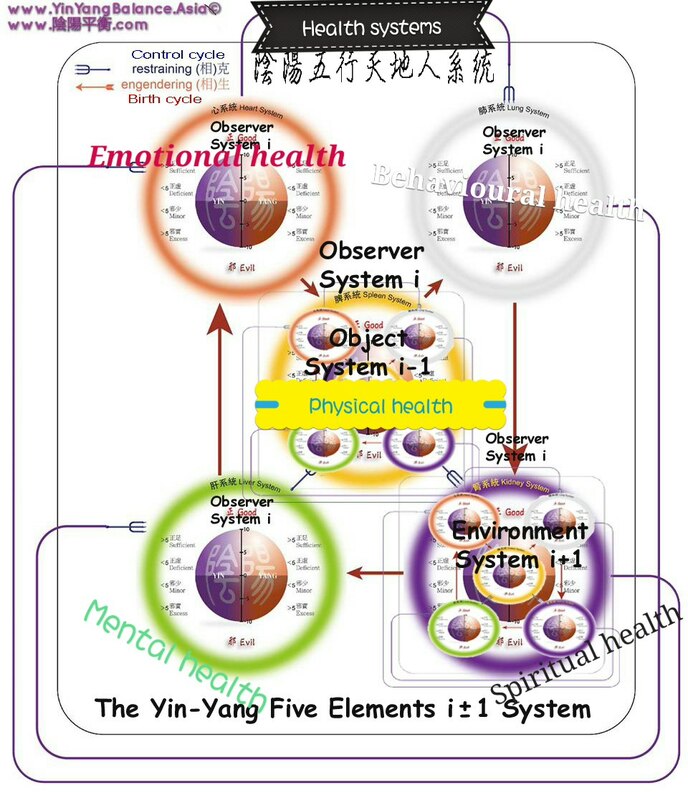 This method of deducing prescriptions using formulas combines eastern thinking with western analytical thinking, and melts the principles, methods, prescriptions, and medicines of traditional Chinese medicine in a furnace. 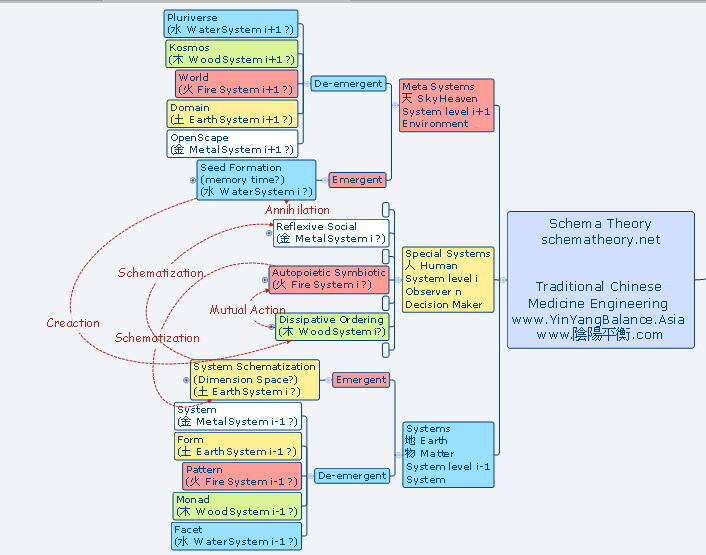 This not only makes Chinese medicine easier to understand, but also integrates with computers. 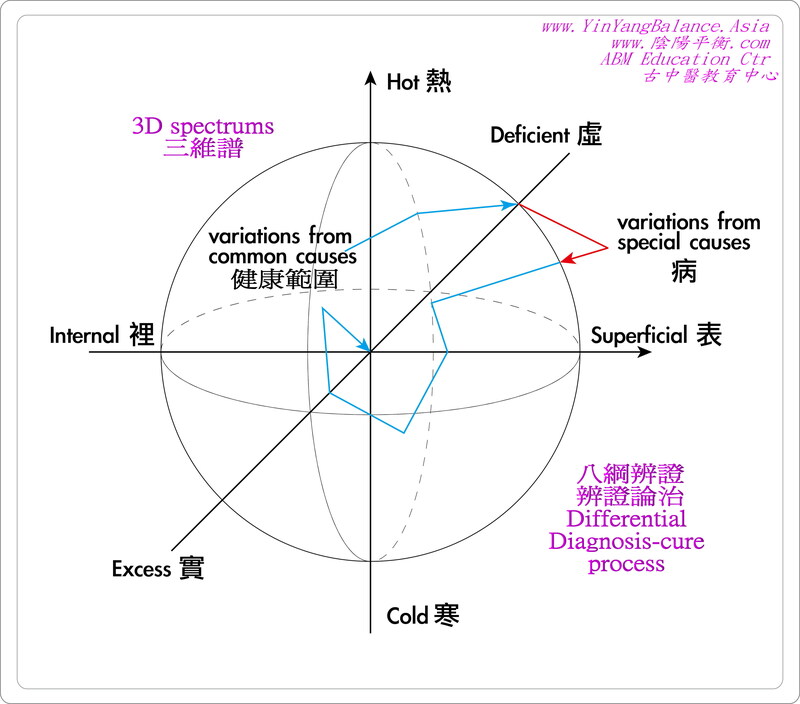 It is possible to standardize and modernize syndrome differentiation and treatment, so that Chinese medicine may become a science with modern scientific characteristics. 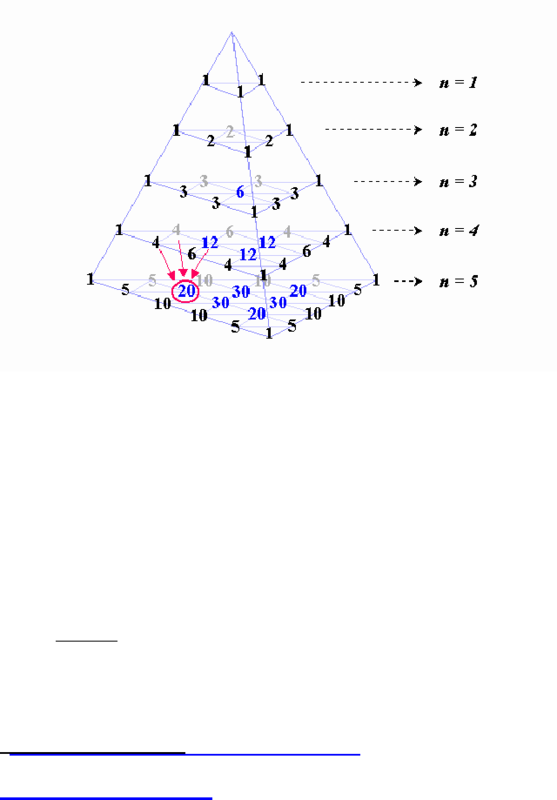 The book lists 100 examples of reflexive classic prescriptions, involving classic prescriptions 109.